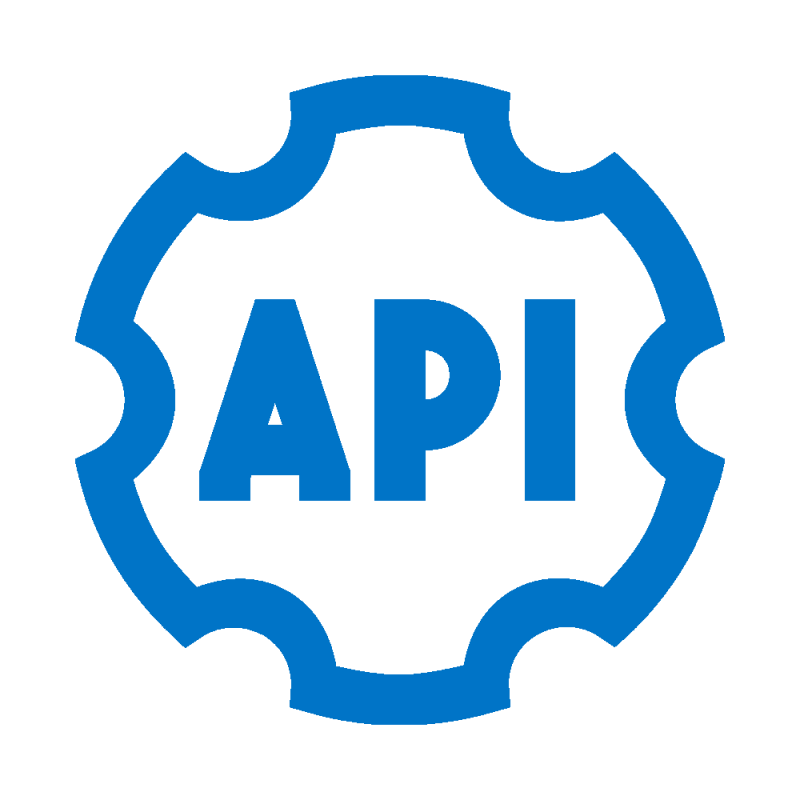 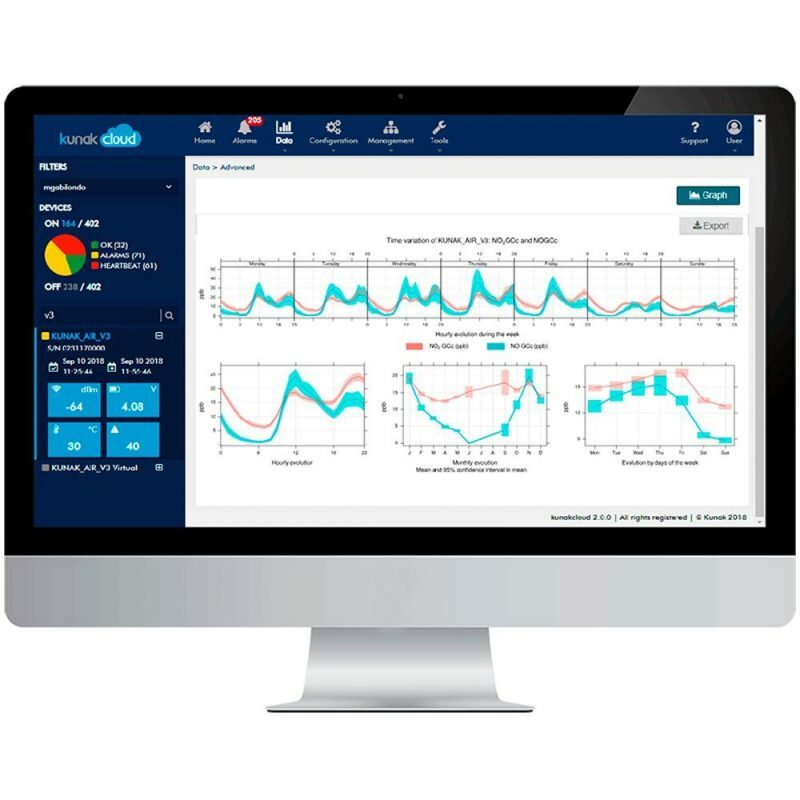 Engineering firms and environmental consultancies, as well as research centres, need ultra-efficient advanced systems that facilitate the capturing and management of thousands of pieces of data and parameters in real-time that allow them to generate high-value and technically rigorous information, at the lowest cost possible for the client or agency financing projects. 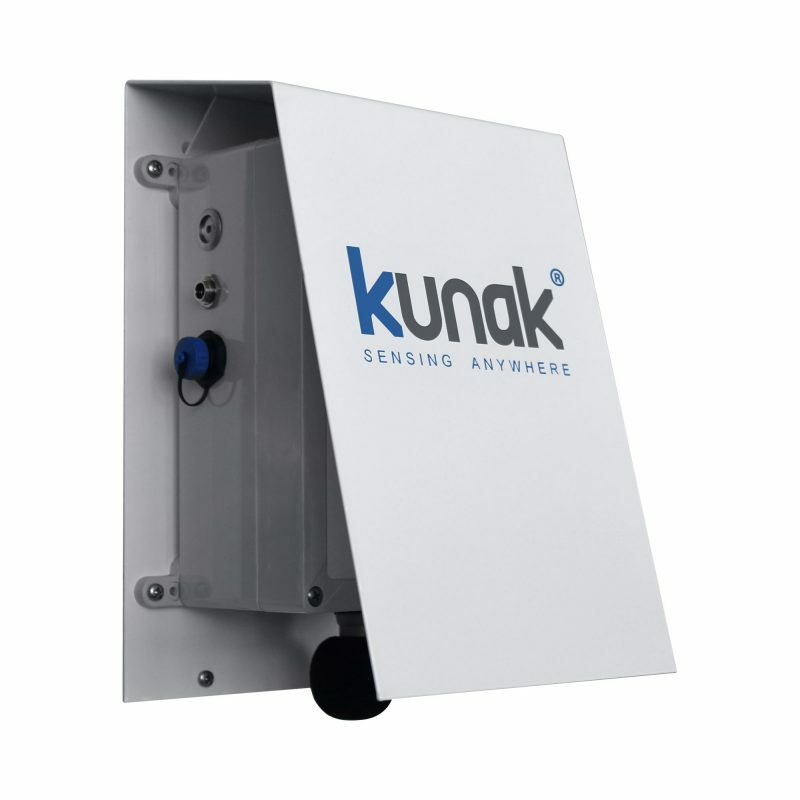 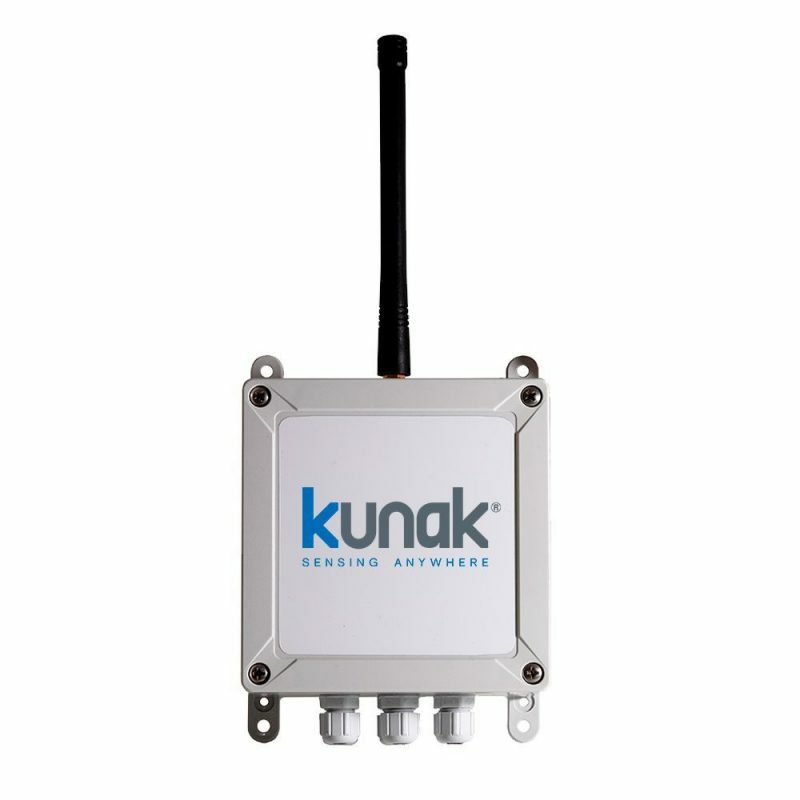 Kunak Environment 4.0 systems monitor air quality, noise and other environmental and meteorological parameters in real-time even in remote and hostile areas. 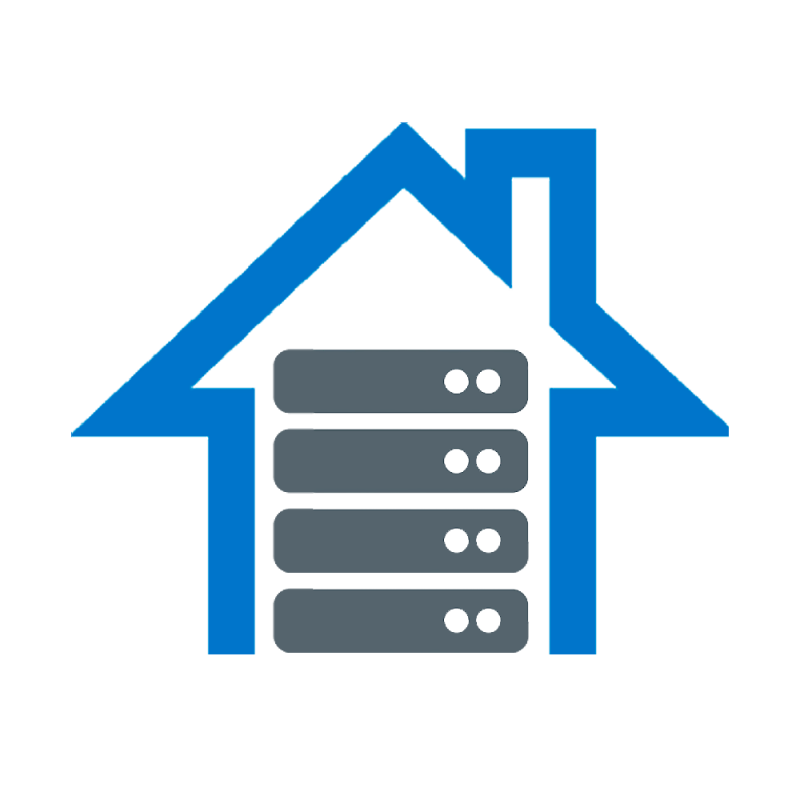 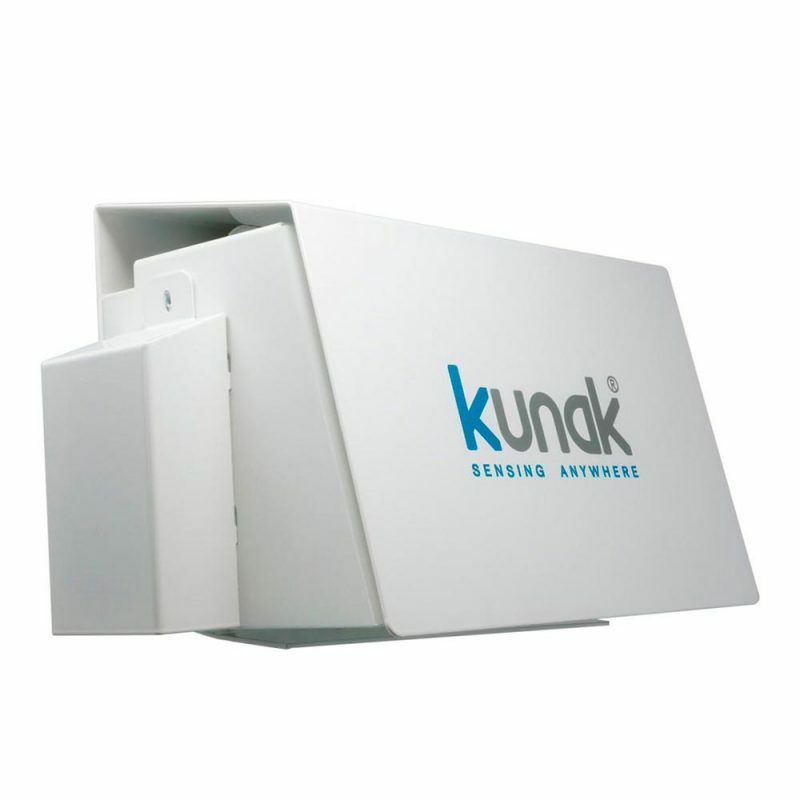 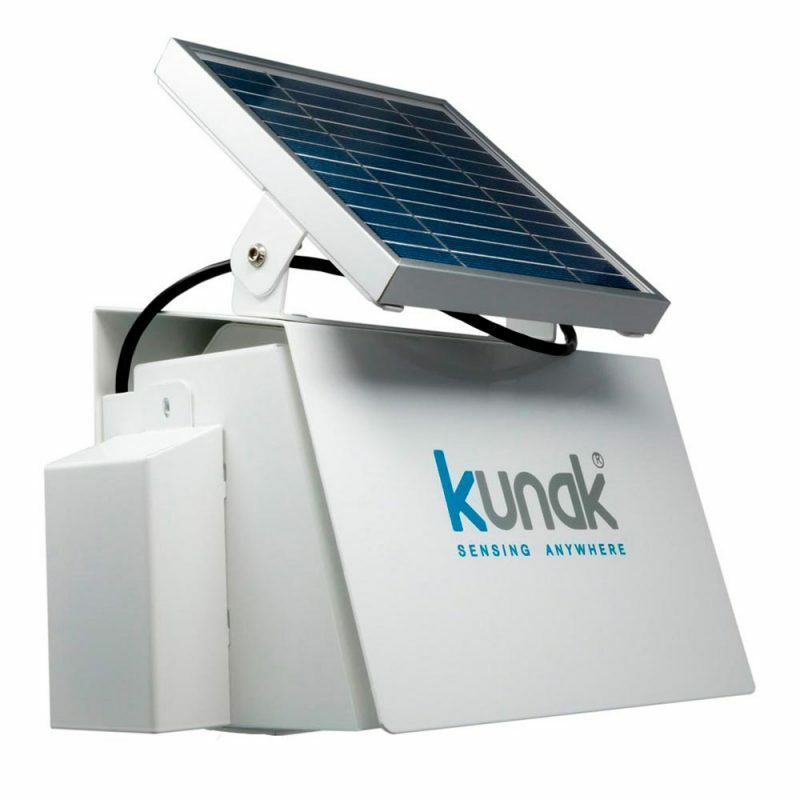 Their end-to-end systems capture high-precision data in real-time and wirelessly send them to the Kunak Air Cloud.